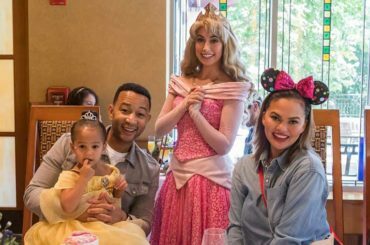 Disneyland may have had relatively humble beginnings, but it opened to the public a fully formed idea that would dominate the imaginations of hundreds of millions of visitors and countless more who dream of visiting one day. Encapsulating all that history, all those moments, all the attractions is an impossible task, but author Chris Strodder had done his best to achieve it. 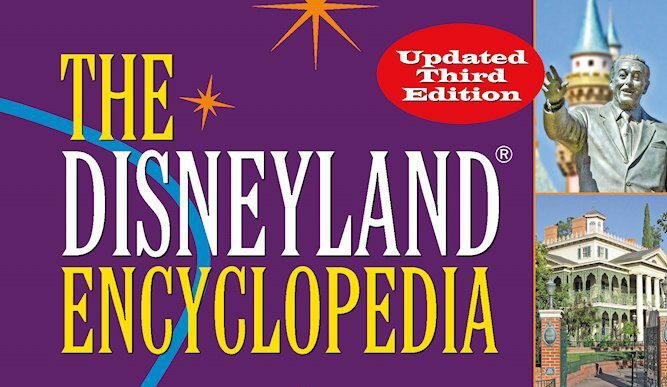 The new, completely updated and expanded The Disneyland Encyclopedia Updated Third Edition spans the entire history of the park, from its founding more than 60 years ago to the present day. 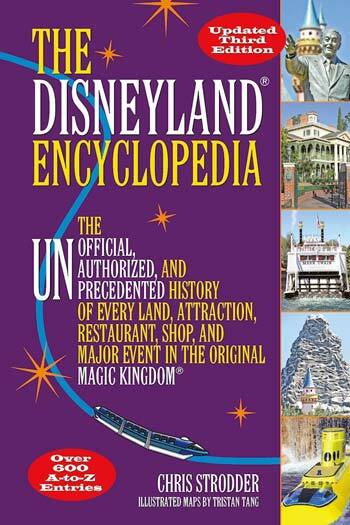 The fan friendly book features detailed explorations of 600 Disneyland topics, including lands, attractions, restaurants, stores, events, and significant people. 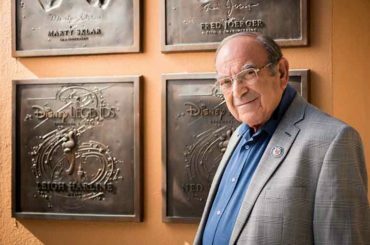 Each of the main encyclopedia entries illuminates the history of a Disneyland landmark, revealing the initial planning strategies for the park’s iconic attractions and detailing how they evolved over the decades. 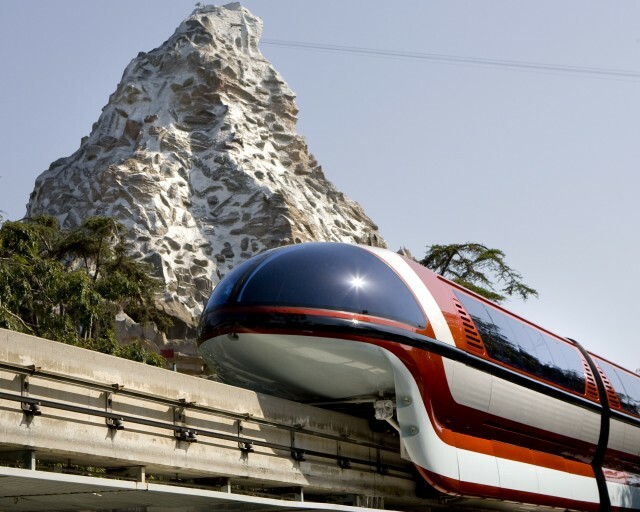 In addition, Strodder added topics that aren’t exactly inside Disneyland, but they’re still important to its history: entries for Harbor Boulevard, the Heliports, and new profiles of some influential “outsiders” who helped shape and support the park (such as Arrow Development, Ray Bradbury, and Keith Murdoch). The book shows a clear passion for Disneyland and an attention to detail that makes it one of the most comprehensive and entertaining look at the park ever printed. Even with all the facts and history, the book is written in a very accessible style. 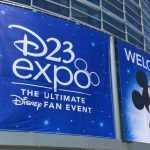 From A-to-Z fans of the park will find something to love on every page of The Disneyland Encyclopedia Updated Third Edition. Pick it up on Amazon today and save. 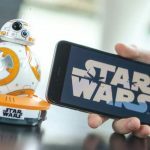 Your purchase will help support The Disney Blog. Thank you.